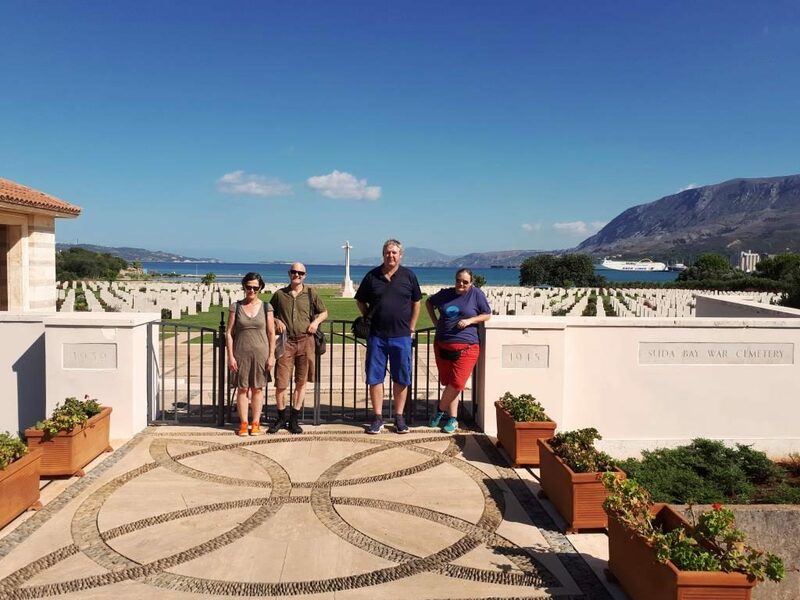 Our tour will start from the beginning of the WWII and how the greatest war that world have ever seen, affected East-South Europe, Greece and Crete. 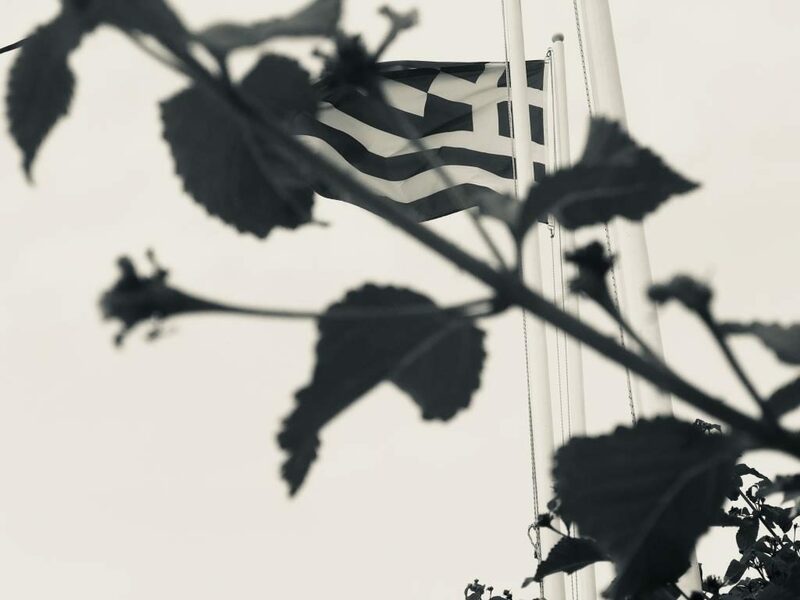 There will be analytic descriptions about operation “Marita”, the glorious Greek-Italian war of 1940 and under what circumstances the operation “Mercury” began. 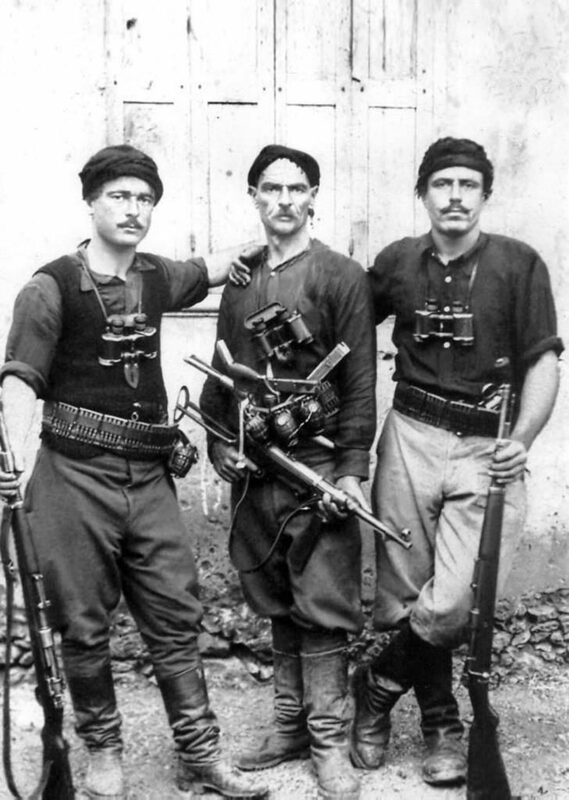 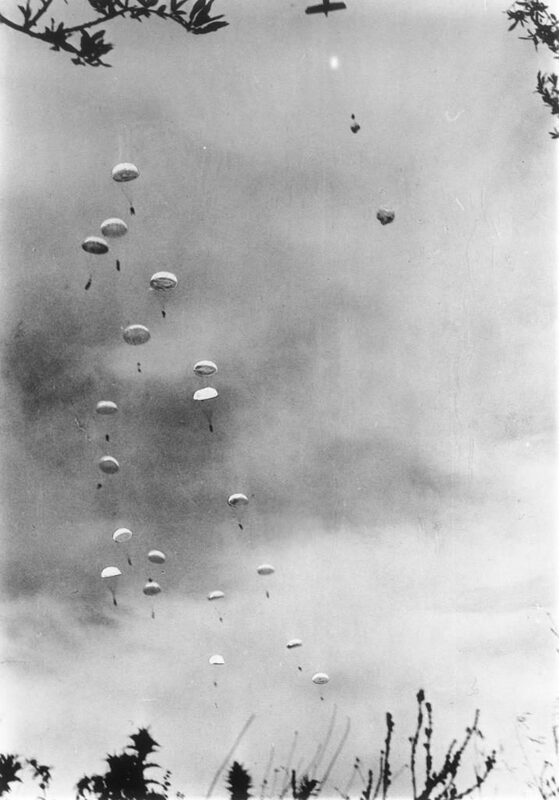 The battle of Crete was one of the most important war theaters in WWII and the resistance played a very important role to revive the allied troops morale around the world. 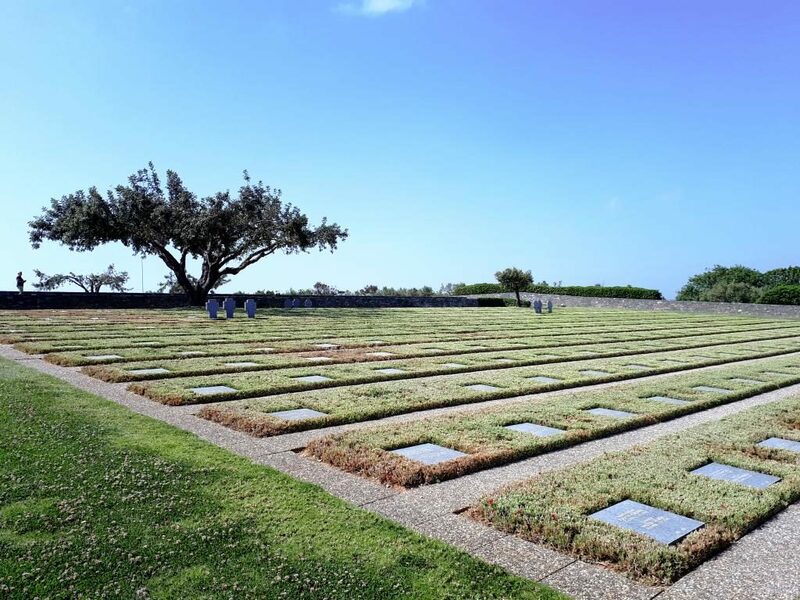 The general historical facts of the battle of Crete are known. 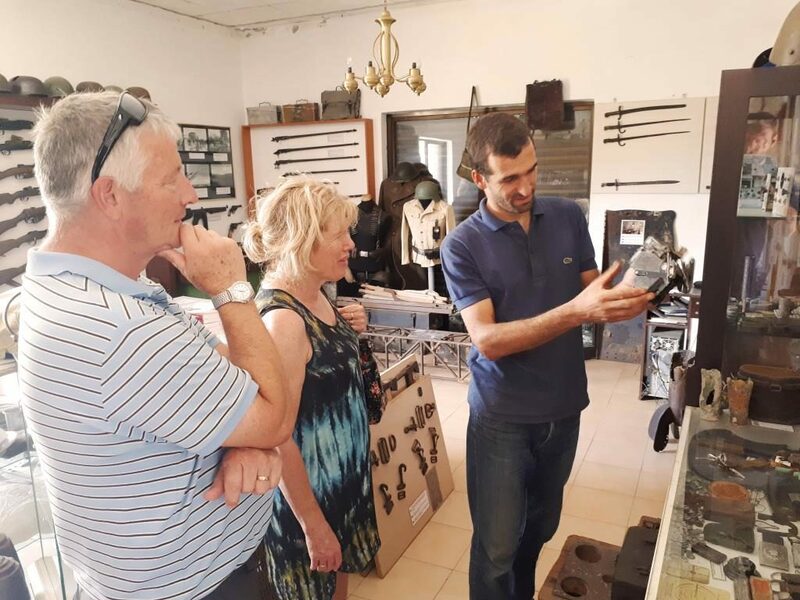 In this tour, you will discover the original details and the unknown stories behind the scenes. 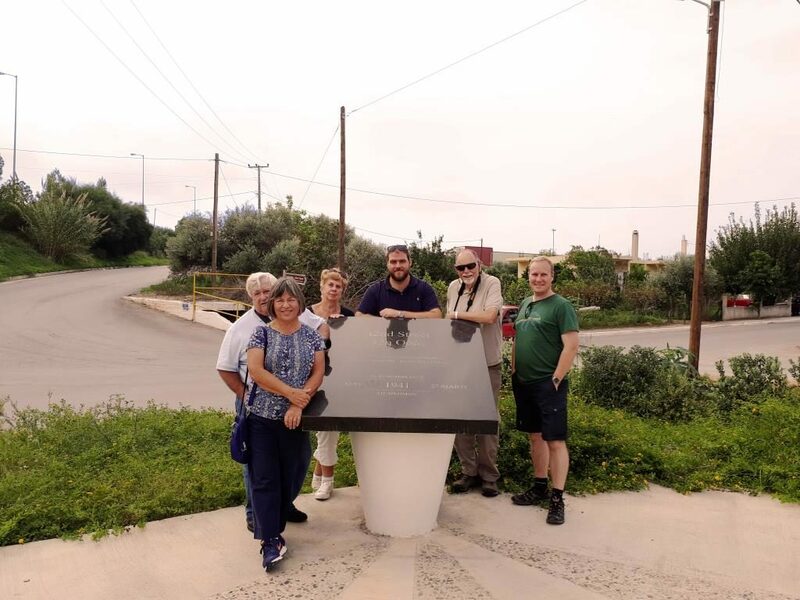 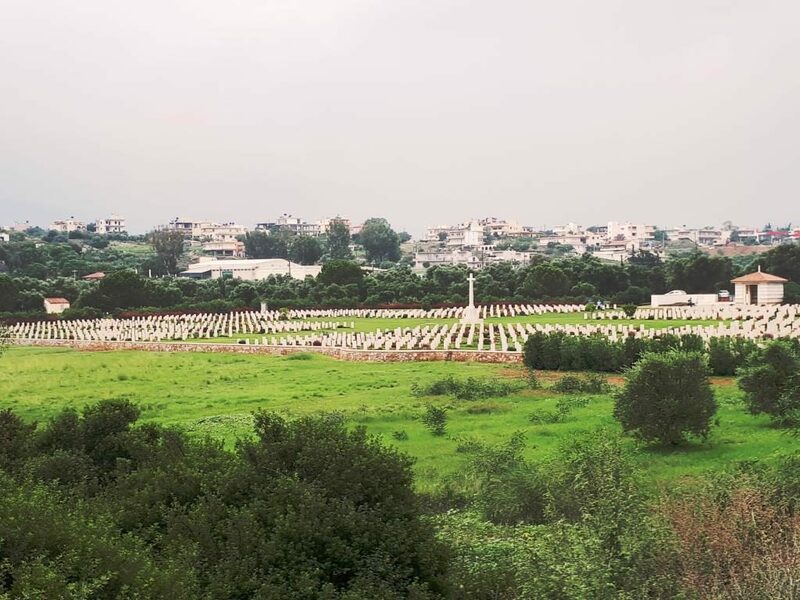 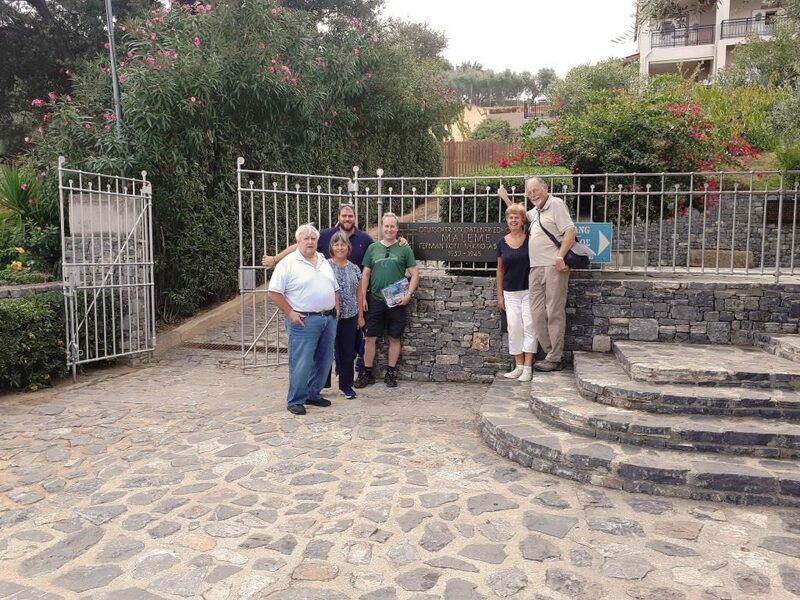 You will have the chance to tour around the places where heroism and hope was a life goal for the Cretan partisans and the Greek , British, Australian and New Zealand troops. 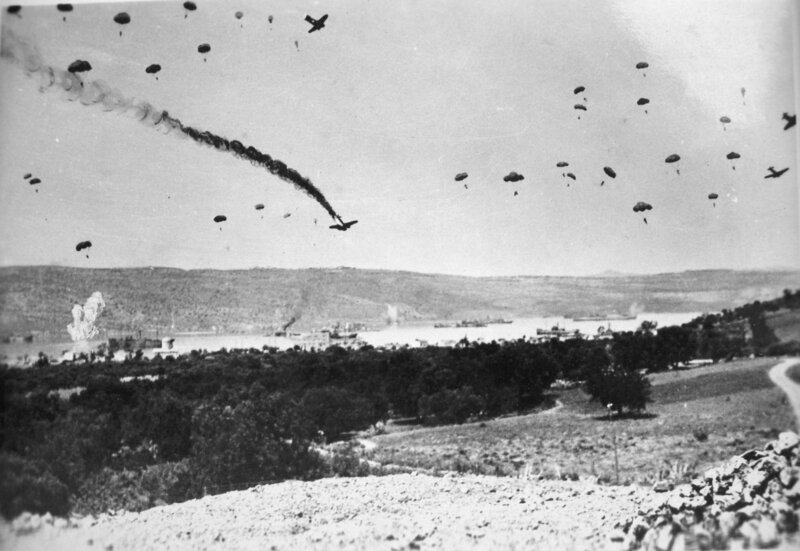 The battle of Crete changed the world in many different ways. 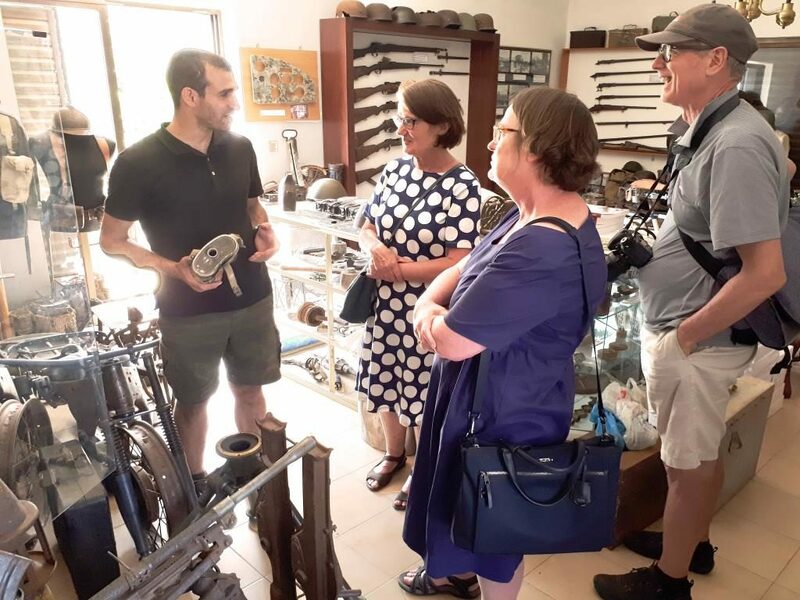 Join us and explore the legendary and glorious WWII history of Crete.